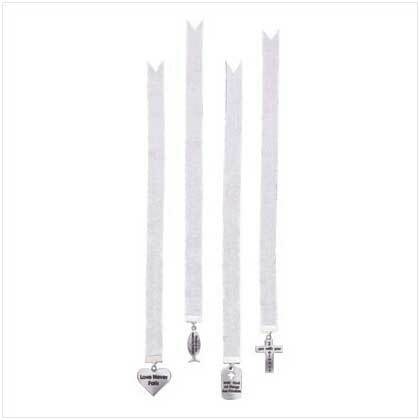 Remember Jesus as you read with this set of four divine bookmarks, each decorated with a different silver-plated holy symbol. 1/2" x 11" each. 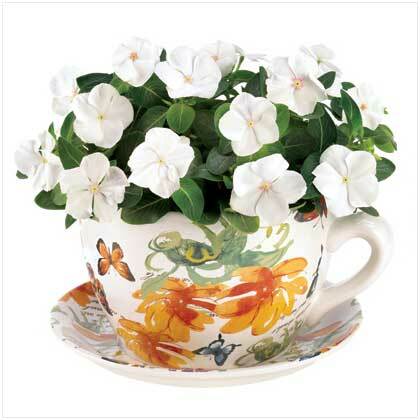 Retail Price: $2.99 each. Wholesale Price: $8.69 4 Pack.